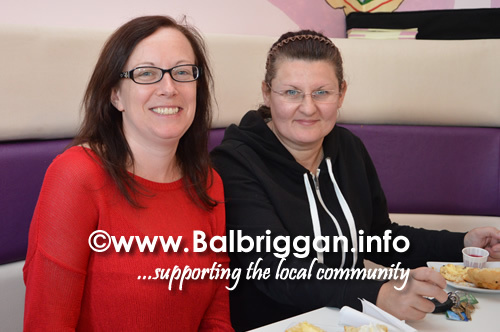 Morelli’s @ the cottage held a coffee morning on Thursday 24th September. 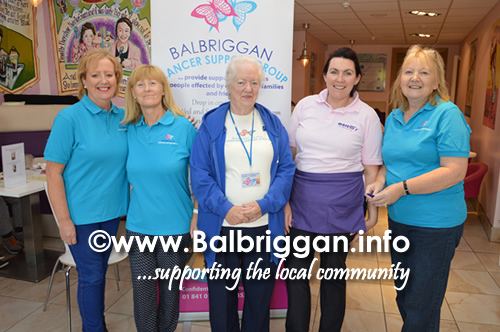 Free coffee, tea and scones were supplied by a local lady Rustic Recipes. 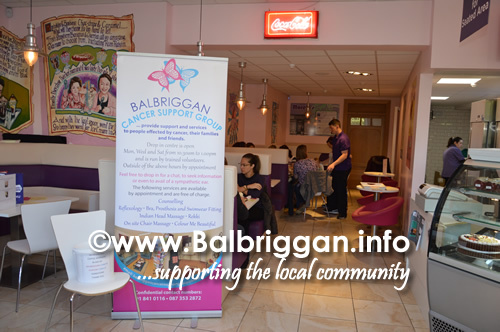 All donations on the day will be going to Balbriggan Cancer support group who were also present on the day. A big thanks to everyone who attendedmaking it a very successful event.